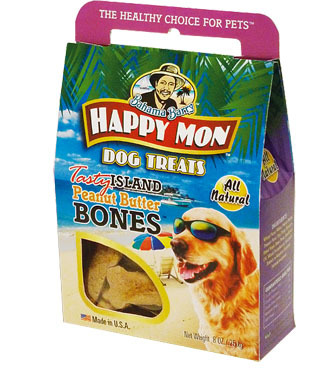 Bahama Barry™ Happy Mon Pet Treats™ by World Wide Imports Ent., Inc.
Bahama Barry’s Happy Mon Tasty Island Peanut Butter Bones™ have no animal by-products, no artificial flavors, no added salt, food colors or chemical preservatives and are baked for maximum hardness to stimulate gums, cleanse teeth and help sweeten doggie breath. 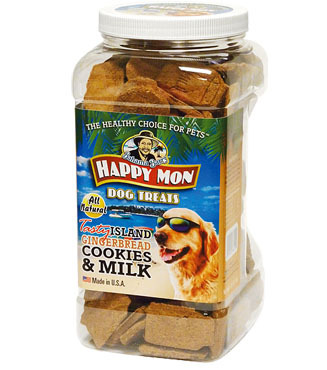 Bahama Barry’s Happy Mon Tasty Island Gingerbread Cookies & Milk™ is not only tasty but it is what your dog needs a natural, wholesome, low calorie snack. 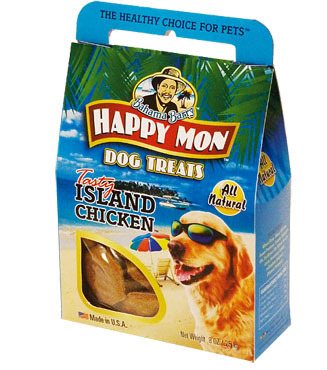 Bahama Barry’s Happy Mon Tasty Island Chicken are one hundred percent all natural and come from USDA approved farm-raised chickens. 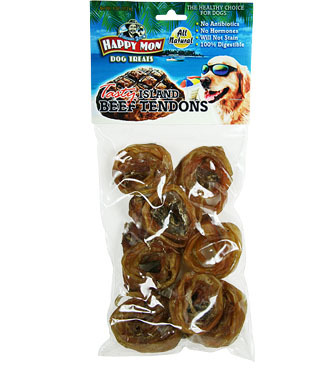 They are preservative free and very nutritional. 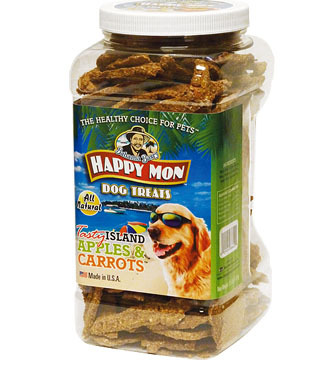 Bahama Barry’s Happy Mon Tasty Island Apples & Carrots™ come in the perfect bite sized pieces for all large dogs. 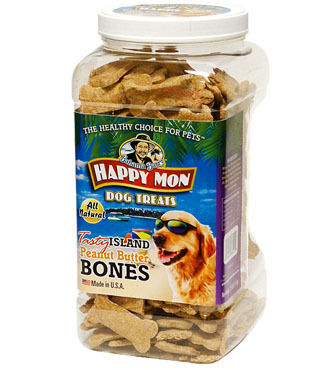 These treats are made from the purest ingredients and according to the highest standards. 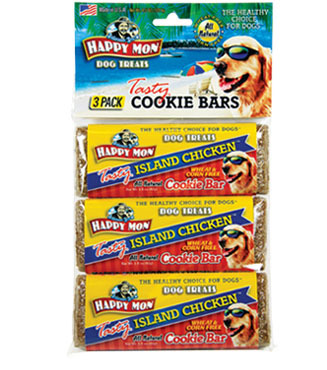 Bahama Barry’s Happy Mon Tasty Island Chicken Cookie Bars are one hundred percent all natural and come from USDA approved farm raised chickens. They are preservative free and very nutritional. 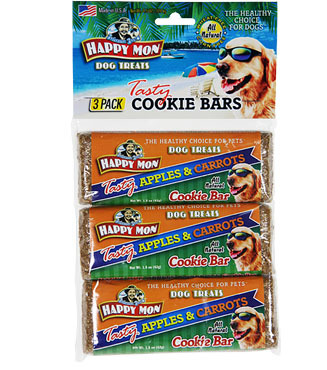 Bahama Barry’s Happy Mon Tasty Island Apples & Carrots™ Cookie Bars™ are "scored" making it a snap to break into bite sized pieces or feed it whole as a treat to your pet dog. 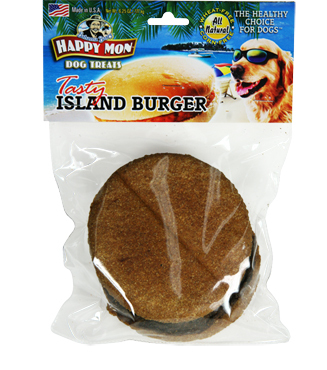 These treats are made from the purest ingredients and according to the highest standards. 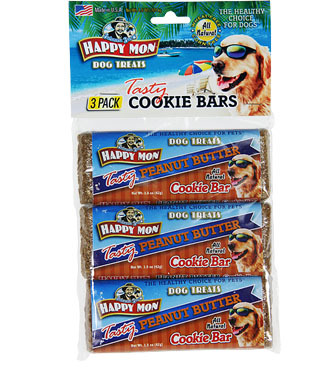 Bahama Barry’s Happy Mon Tasty Island Peanut Butter™ Cookie Bars™ are every dogs favorite reward treat. 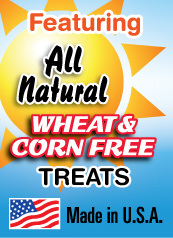 These all natural peanut butter cookie bar snacks are wheat and corn free and do not have any preservatives. 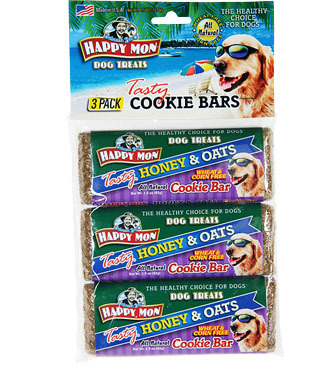 Bahama Barry’s Happy Mon Tasty Island Honey & Oats™ Cookie Bars™ are baked for maximum hardness to stimulate gums, cleanse teeth and help sweeten doggie breath. 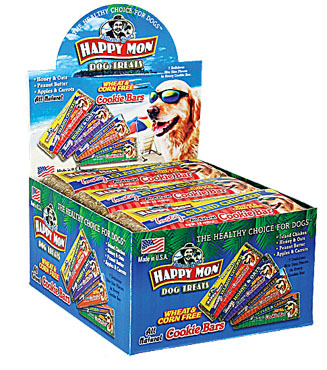 Bahama Barry’s Happy Mon Tasty Island Assorted™ Cookie Bars™ offer a variety of different cookie bar treats that your pets will love. 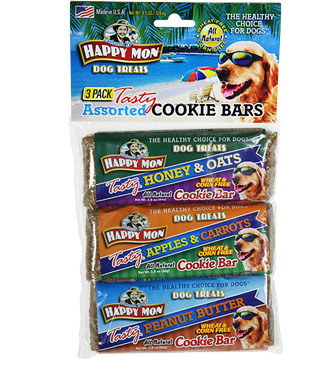 The cookie bars are not only very tasteful but are very healthy for your pet dog’s diet. 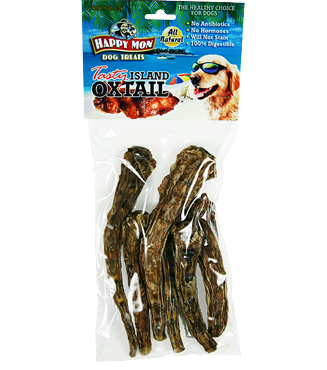 100% All Natural Beef Tails (Kiln-Dried) A healthy source of protein for dogs. 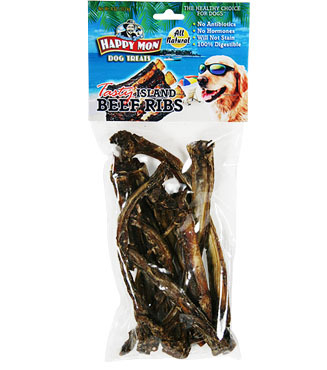 100% All Natural Beef Tendons (Kiln-Dried) A healthy source of protein for dogs. 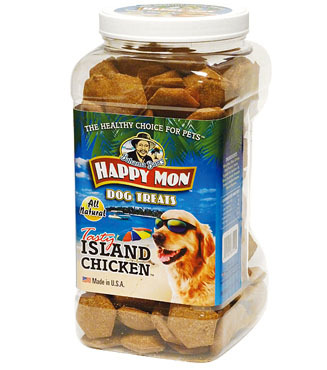 A healthy source of protein for dogs.